A man who spent 17 years in prison for a crime he did not commit has been released after police found his lookalike. Richard Anthony Jones from Kansas City, Kansas, was freed on Thursday after a judge declared there was no longer sufficient evidence to convict him. 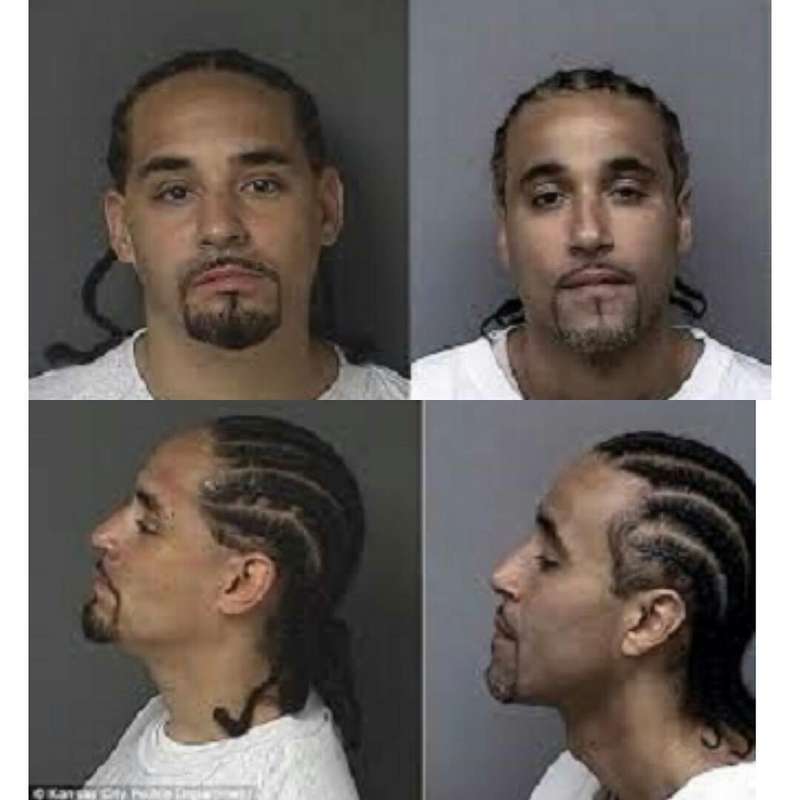 Richard was jailed in 1999 for armed robbery based on an eyewitness account. .
During a new hearing into his case, witnesses who testified against him said they couldn't tell Richard from his look alike, Ricky. The resemblance between Richard and Ricky is so uncanny and they happen to share the same first name. The judge ordered Jones's release because there was no physical, DNA or fingerprint evidence that tied him to the crime. Jones appealed his case several times while he served his 19-year jail sentence to no avail. Two years ago, he heard about a man in prison who looked just like him and even shared his first name so he saw this as a possible way to exonerate himself. He quickly contacted the Midwest Innocent Project - a non-profit organization that provides legal services to the wrongly-convicted - to help argue his case. It also happens that Jones lived on the other side of Kansas while his lookalike lived in the same area the incident occurred. "We were floored by how much they looked alike," said an attorney working on Jones' case. During the new trial, Jones repeated that he was with his girlfriend and her family at the time the victim reported she was robbed in a park. His lookalike also took the stand and denied committing the crime. When Richard and Ricky were placed side by side, the robbery victims who confirmed to the judge that Richard was the criminal, said they were no longer sure who committed the crime. Jones has now been reunited with his family and says he's happy to be back with his children. He said: "When it comes to my kids, it's been a rough ride, but they are now at an age where they can understand." 0 Comment to "Dad who spent 17 years in prison for a crime he did not commit, is finally released after police find his lookalike"